Whether you're looking for a place for yourself, a place for you family or an investment opportunity this is the one you've been waiting for. 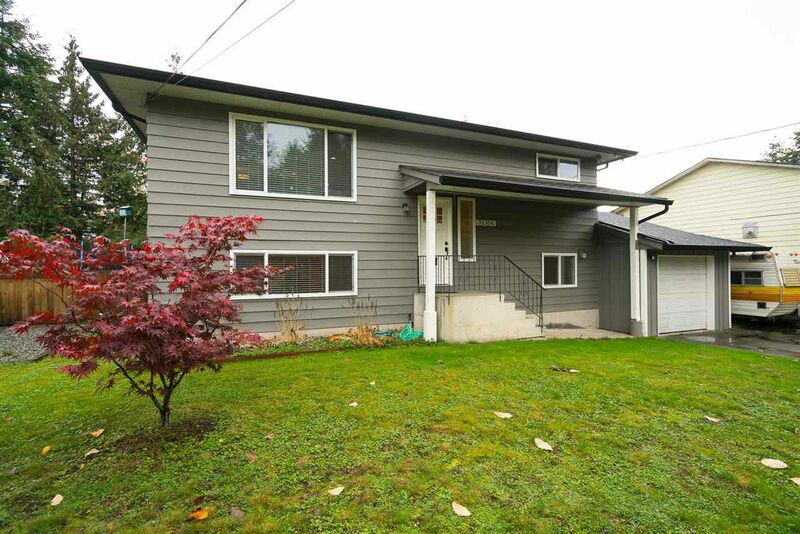 Sitting on a gorgeous, entirely usable 7100 square foot lot this tastefully renovated home has it all. The Kitchen on the main floor is perfect for entertaining and the amply sized deck is a BBQ enthusiast's dream. The suite below has one bedroom, a bathroom and its own laundry. With easy access to Bear Mountain, Mission city, Mission Golf and Country Club and Abbotsford and Lougheed Highway this home is in a great location. Priced more than 20k less than assessed value this one won't last long! Book your private showing today. Open houses this weekend, Feb 16th & 17th 1-4pm both days.